Hello? Is it really already time for February's update? I'm scared to blink.... it'll be Christmas before I know it! I'm posting my most recent progress below, but if you want to see my full list of goals, just click here: Lesli's 2012 WIPocalypse Page or you can click on each pieces title name, and it will take you to the history of that WIP! Can't wait to see everyone's progress! wow, now that's some excellent progress Lesli!! 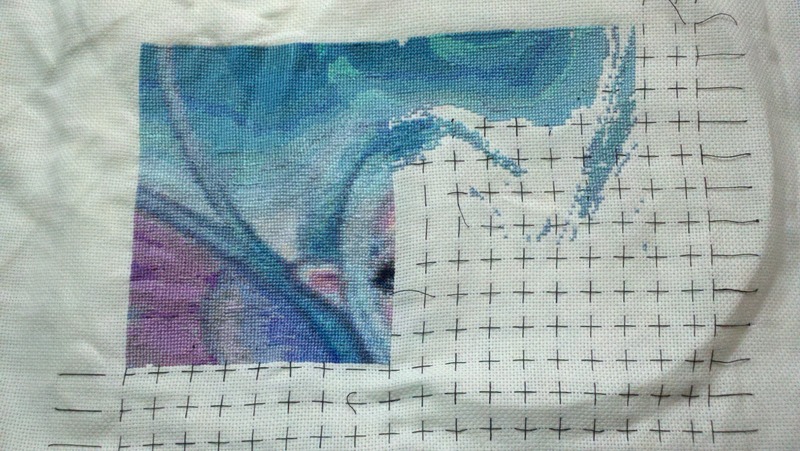 Wow, you have done so much progress on your stitching! 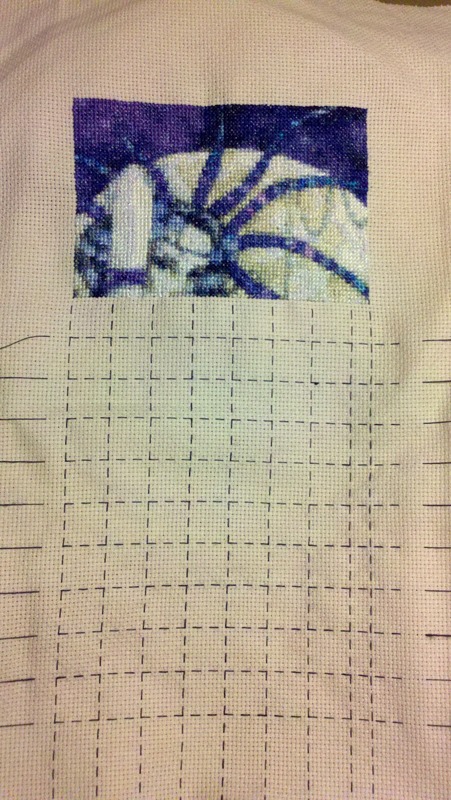 Fantastic progress. They all look gorgeous. Coral is looking amazing! 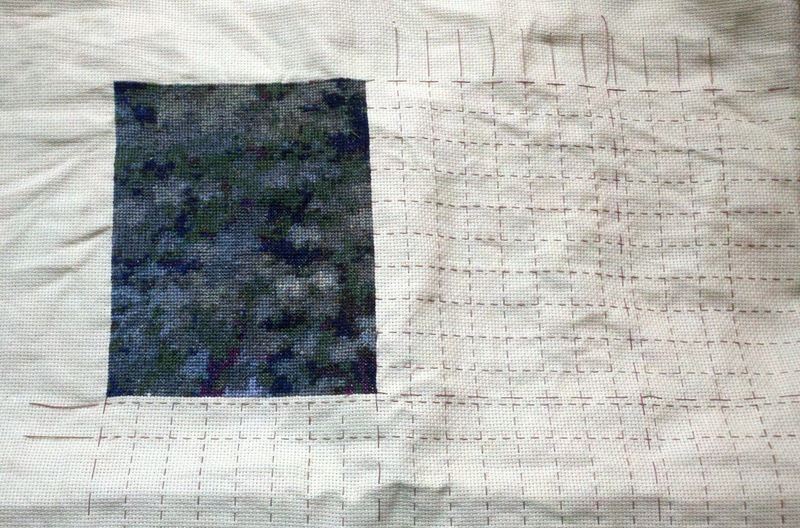 I don't know how you cope with such large designs - wonderful progress on all three. It's really nice to see the first page of Blue Moon stitched up. 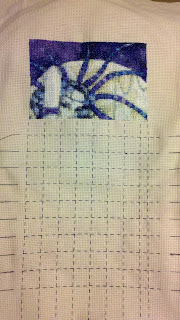 Mine looks like mess of blue, and I was wondering if it would actually look right in the end.